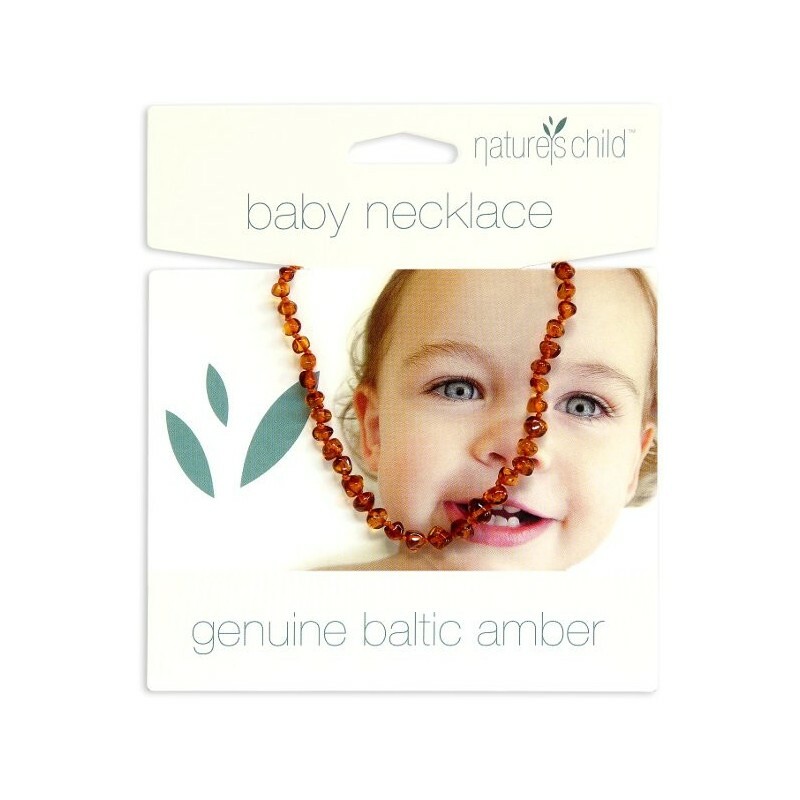 Made from genuine baltic amber, this necklace can soothe your baby with the anti-inflammatory and pain-relieving qualities of the amber. No plastic packaging, so less trash goes into the environment. Each bracelet contains carefully polished and softly rounded Baltic amber beads. Lays comfortably against baby's skin, allowing maximum skin contact. Plastic screw clasp to secure necklace. Can be worn from 3 months of age, or as soon as the parent is comfortable with their child wearing jewelry. Each bead individually knotted so they won't scatter everywhere if bracelet is broken. 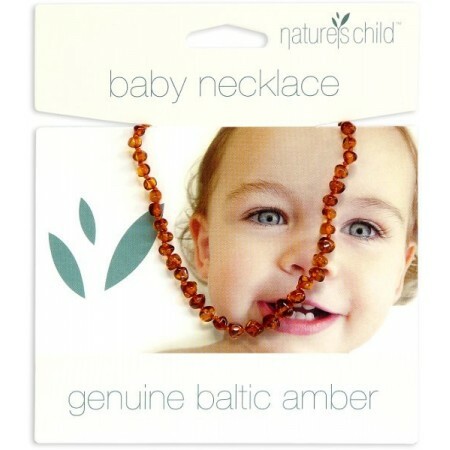 Don't allow child to play with or chew jewelry, especially if breakage occurs. This jewelry is not for chewing, only wearing. Remove jewelry when baby is sleeping or unattended. Always supervise infant child when they are wearing jewelry. Seek medical advice if there are any concerns about child's health and well being. Approx. 33cm long, so should fit most children up to 7 years of age. Note: Amber colours may vary slightly from the photo. I think these beads help my son with teething so much. At nearly 8 months old and 5 teeth cut he doesn’t complain much. The days he wasn’t wearing the necklace seemed to be the worst.